Why did you want to be on the Design Team? 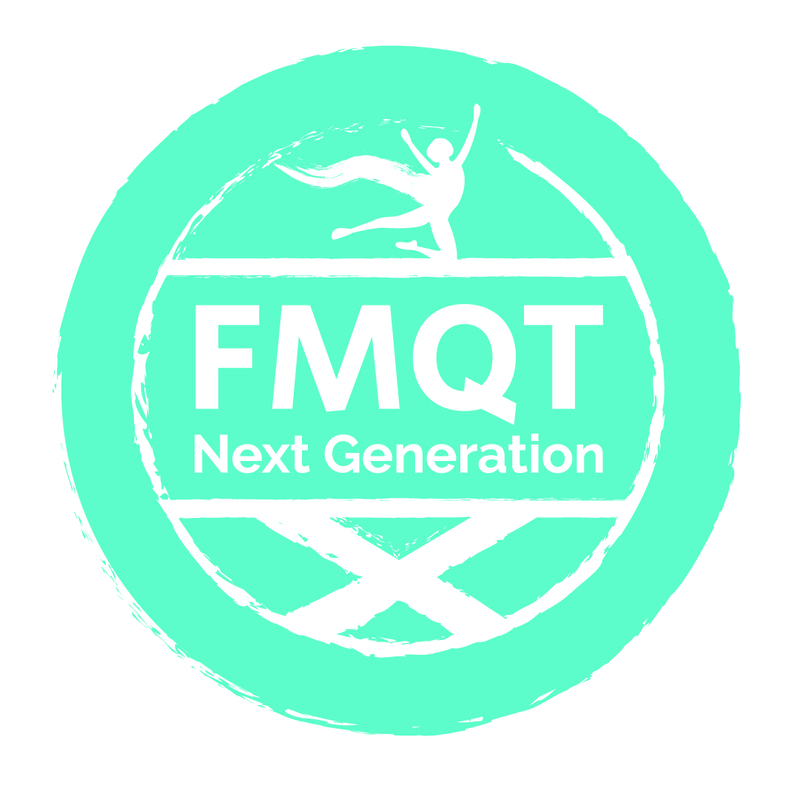 Ivana also shares why she wanted to get involved in FMQT Next Generation in this short videofilmed earlier this year when the Design Team met the First Minister for the first time. Earlier this year the Design Team got to meet the First Minister to discuss their plans for the event, have a look at this video where Rosie explains what it was like to meet the First Minister. “Because I feel this is a fantastic opportunity for myself and other young people within Scotland to have their say. As a care experienced young person, I know that some work has begun to help bridge the gap but I felt more could be getting done to give us the same opportunities in the future as our peers, so I wanted the be given the chance to advocate for others like myself. I am part of the student council in my school and if I can make a change in my school I feel I can make a change on a larger scale. I always love a challenge and this was an opportunity to have a once in a lifetime chance for me to have my say on what I believe in on a national level. “I like helping people and I love working in a group. I would like to help kids around the world and in Scotland."